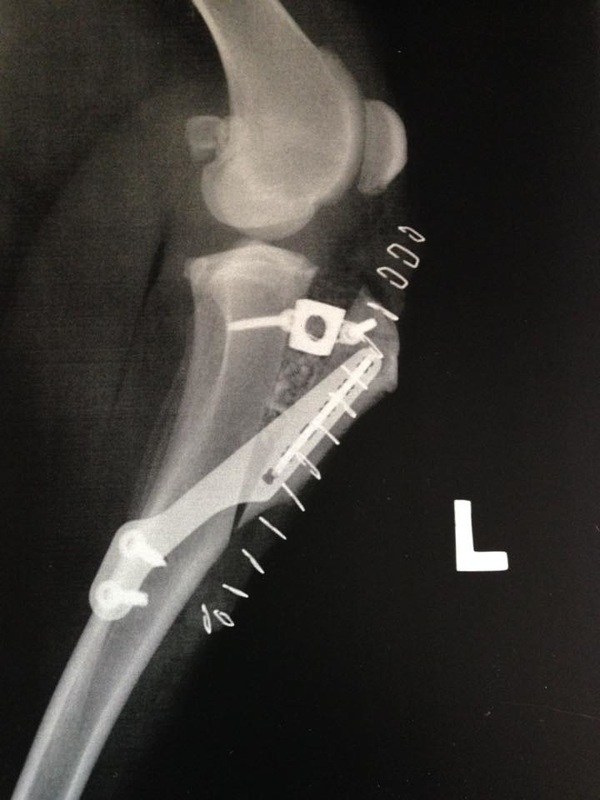 Tibial Tuberosity Advancement for Dogs (TTA Surgery) is the newest and most innovative canine knee surgery to date. This type of surgery is used to repair the rupture of the Cranial Cruciate Ligament (CCL), also frequently referred to as the Anterior Cruciate Ligament (ACL). The Cranial Cruciate Ligament connects the two main bones of the knee joint, the femur (upper part of the joint) and the tibia (lower part of the joint). 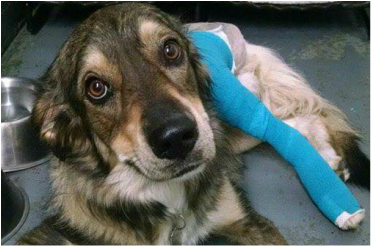 The Cranial Cruciate Ligament helps prevent excess motion between the femur and the tibia. Rupture of this ligament is a very common injury in dogs and can lead to degenerative joint disease if left untreated. -Sasha is doing absolutely fantastic . Loving life, running and playing like nothing ever happened! A home euthanasia provides a unique opportunity to say goodbye where you, your family, and your pet feel most comfortable. For this service we come to your home, allowing your pet to be in their own environment to transition with you by their side in the place that they feel the most safe, calm and relaxed. We know how difficult it can be when your pet is ready to transition, and we are here to help. "Every time I bring one of my pets in they are given a thorough examination and receive the best care!"